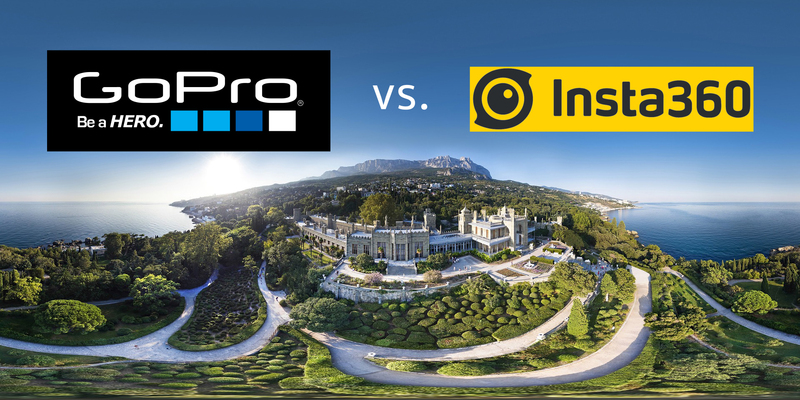 GoPro Fusion vs Insta360 One X: Which Should You Buy? GoPro Fusion vs Insta360 One X. Keep reading to see if one of these cameras emerges victorious! 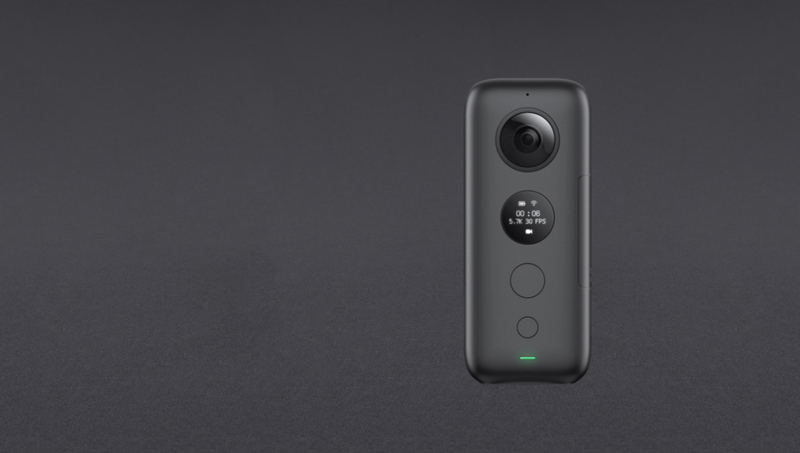 Unlike other action cameras, 360 cameras have a little more of a niche market, thanks to the majority of 360 content being experienced through our smartphones. Even established filmmakers start producing 360° content with the technology evolving. Start recording and frame the shots afterwards (either on the smartphone or the computer). Focus on the action, not on your camera. So, if you’re here, you’ve already decided that you want this awesome tech in your life. No, you need this tech in your life, and I don’t blame you! It’s safe to say that GoPro has a leg up on the popular opinion race because they’re GoPro. Who doesn’t know GoPro? They revolutionized high-quality, immersive cameras and then they made them accessible and affordable. You can’t hold that against Insta360, though because it’s a lot to live up to. However, when it comes to the world of 360 cameras, they’re turning up some serious heat. Those are some pretty major assets for you but that’s not all. What other features has GoPro added to its Fusion model to sweeten the deal? For starters, there’s no denying it’s part of the GoPro family. It’s got a tough, easy to hold body covered in friction material that makes it harder for you to drop. 1. Things are slippery when wet. This helps you hang onto it underwater if you’re shooting without additional equipment or removing it from wet equipment. 2. Lenses are fragile and with 360 cameras and one scratch can be a huge deal. The GoPro Fusion lenses are super durable. Speaking of the lenses, the dual lens set up means that it records to two MicroSD cards at the same time and offers seamless wireless uploads. There are no extra cables to carry around (or misplace) with this camera. 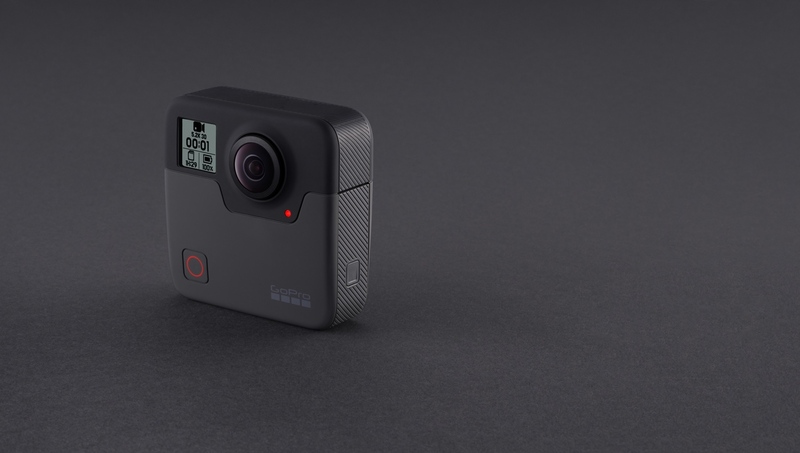 The GoPro Fusion also boasts 360 audio, helping you not only make sure your video and audio match, but the perspective of sound changes as you move around the video. You get Overcapture, available through the app. This is GoPro’s editing tool that effectively lets you unpeel your 360 videos like an orange and turn them into flawless, traditional videos. It’s been a major selling point for these kinds of cameras. With an additional adaptor, you can attach the GoPro Fusion to your DJI Mavic 2 Pro/Zoom Drone, taking your 360 videos to the next level! Check the price and buy a GoPro Fusion right here! Right away, you probably noticed that the Insta360 One X is not waterproof out of the box. You will need to purchase an additional case. Insta360 One X also gives you options when it comes to file transfers. You can always conveniently upload over wifi but you can also upload with a MicroUSB to USB cable. This can be a game changer if you need to edit your footage fast. Insta360 One X can regulate its own temperature. When you’re shooting continually for an hour, this feature can be really nice. It’s also advertised as being impact resistant. It’s extremely streamlined and easy to hang onto, especially with the grip-friendly coating. The Insta360 One X is compatible with the DJI Mavic 2 Pro/Zoom with an easy to install adaptor. The app for Insta360 One X is compatible with any newer mobile device and offers in-app editing tools are awesome for quickly editing nearly every aspect of your video from the basics like exposure and contrast all the way to video speed. The app is sometimes laggy though. Check the price and buy a Insta360 One X right here! Both of these cameras have dual ultra wide angle lenses. Both offer incredible video quality, and both offer roughly an hour of continuous shooting, depending on your settings and battery configuration. The GoPro Fusion does get warm after an hour, whereas the Insta360 One X is able to minimize that issue through temperature regulation. One of the biggest tech differences is in the video quality. While GoPro Fusion technically shoots at 5.7K/30p, it’s only capable of rendering at 5.2K/30p. Side by side quality differences are nominal, however, and both hold their own. They both have an impressive list of accessories for purchase, aimed at enhancing your videos, depending on what kind of environment you’re shooting in. Probably the coolest accessory out of all of these kinds of cameras though is the Drifter. The Drifter lets you snap the Insta360 One X into it and throw it like a football. As it torpedos through the air, you’re getting amazing perspective in your videos. At the end of the day, you wouldn’t be here if you didn’t need the low down on the two best 360 cameras on the market right now. Despite being similar to one another, there are a lot of unique features between both the GoPro Fusion and the Insta360 One X. Both cameras are an awesome investment. The GoPro Fusion rings up at $699, while the Insta360 One X runs $399. For more, don’t forget to subscribe to my blog so you’re always the first to learn about the latest tech and gadgets!